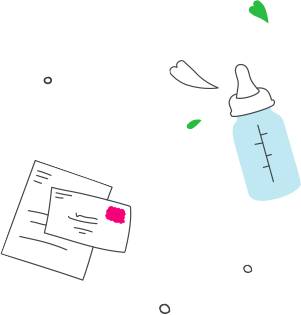 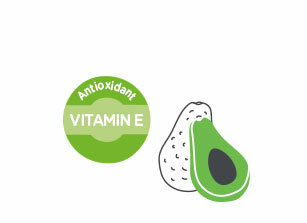 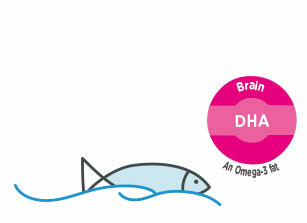 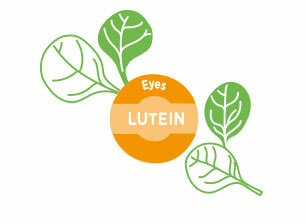 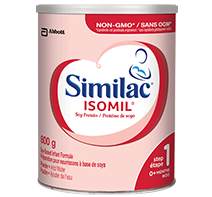 This is our closest formula to breast milk, providing your baby with nutrition beyond DHA. 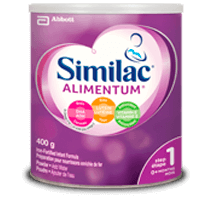 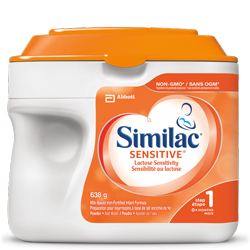 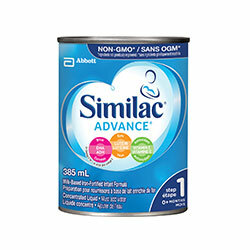 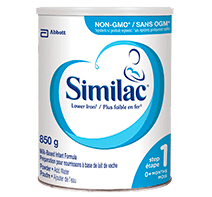 In fact, Similac® Advance® is easy to digest‡ and available in non-GMO* formulas, and is the only infant formula with an exclusive blend of DHA, lutein, and vitamin E. It is a great place to start with formula. 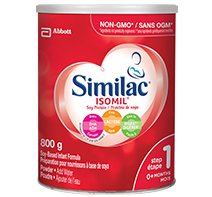 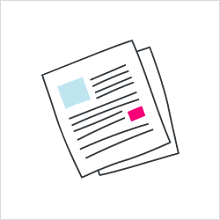 Lactose, dry skim milk, high oleic vegetable oil (safflower or sunflower), soy oil, coconut oil, galactooligosaccharides (GOS), whey protein concentrate, whey protein hydrolysate, potassium citrate, calcium carbonate, M. alpina oil*, tricalcium phosphate, potassium hydroxide, C. cohnii oil**, soy lecithin, magnesium chloride, sodium chloride, choline bitartrate, ascorbic acid, L-tryptophan, ferrous sulphate, taurine, m-inositol, cytidine 5'-monophosphate, disodium guanosine 5'-monophosphate, ascorbyl palmitate, disodium uridine 5'-monophosphate, zinc sulphate, d-α-tocopheryl acetate, adenosine 5'-monophosphate, L-carnitine, mixed tocopherols, niacinamide, calcium d-pantothenate, copper sulphate, vitamin A palmitate, thiamine hydrochloride, pyridoxine hydrochloride, riboflavin, lutein, folic acid, manganese sulphate, β-carotene, phylloquinone, biotin, sodium selenite, potassium iodide, vitamin D3, cyanocobalamin. 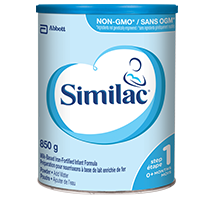 Non-GMO* infant formula specially designed for babies who are sensitive to lactose.